Another successful Summer Institute is in the books! MIE was proud to host nearly 500 pre-AP and Advanced Placement (AP) teachers from Massachusetts and 12 other states – as well as Japan, Trinidad and Kuwait – recently at its annual Summer Institute. 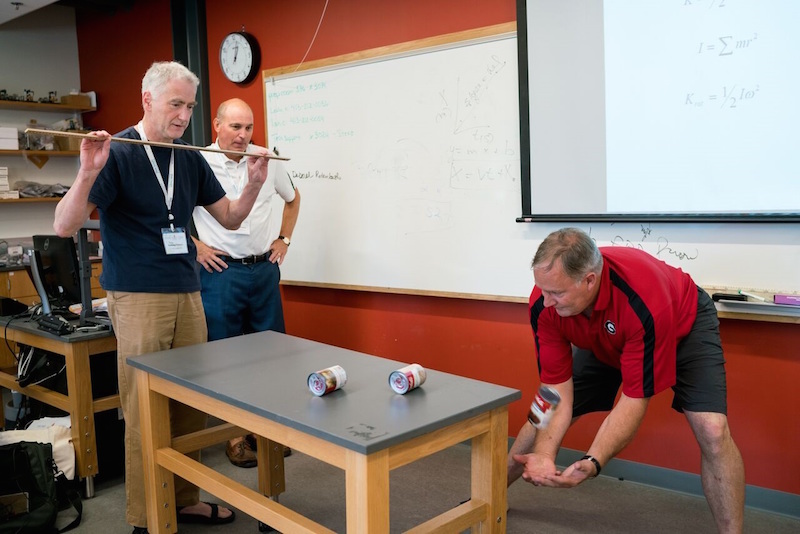 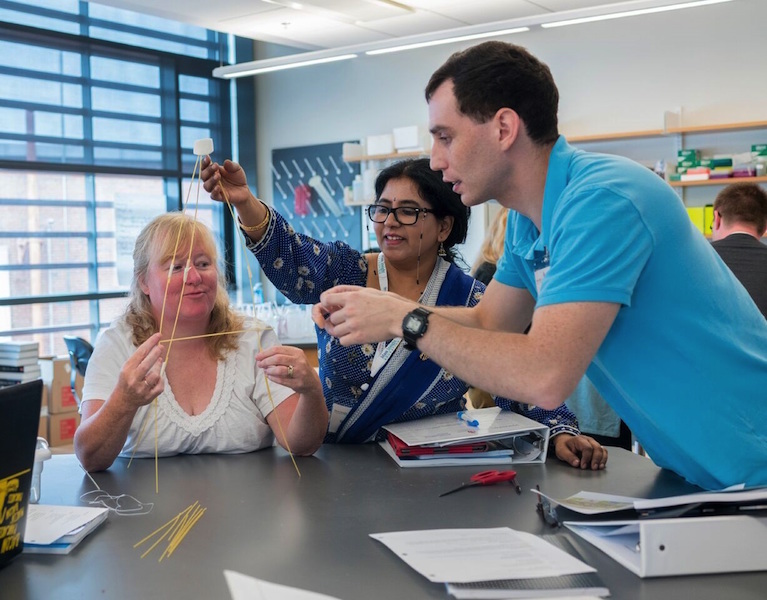 The Summer Institute runs for two one-week sessions at Bridgewater State University, and teachers take part in intensive, interactive training, and share best practices to prepare for this year’s AP courses. 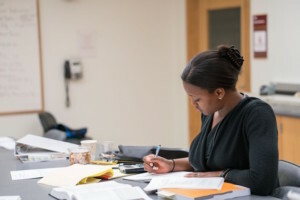 This year, MIE added AP Human Geography and AP Computer Science Principles to its roster of AP math, science, English, and history classes. 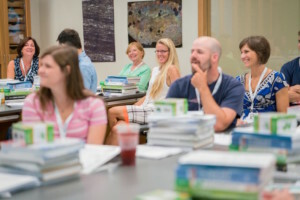 To make sure teachers get the most out of this intensive professional development opportunity, MIE brings in seasoned AP educators from across the country who have hands-on experience with creating AP curriculum and reading AP exams to serve as instructors. Their lessons model learning that is rich and comprehensive. For example, in one physics classroom, teachers formed teams to tackle an experiment with motorized toy cars, drawing from the principles of velocity and motion to change their speeds, and in an AP Language and Composition classroom, teachers discussed rhetoric and how to help students engage with current events. 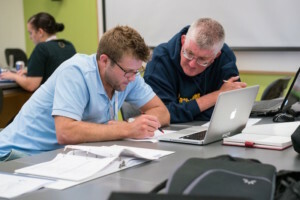 In the new AP Human Geography class, an instructor shared insights into how to help students draw from their knowledge of geography when faced with challenging course material. 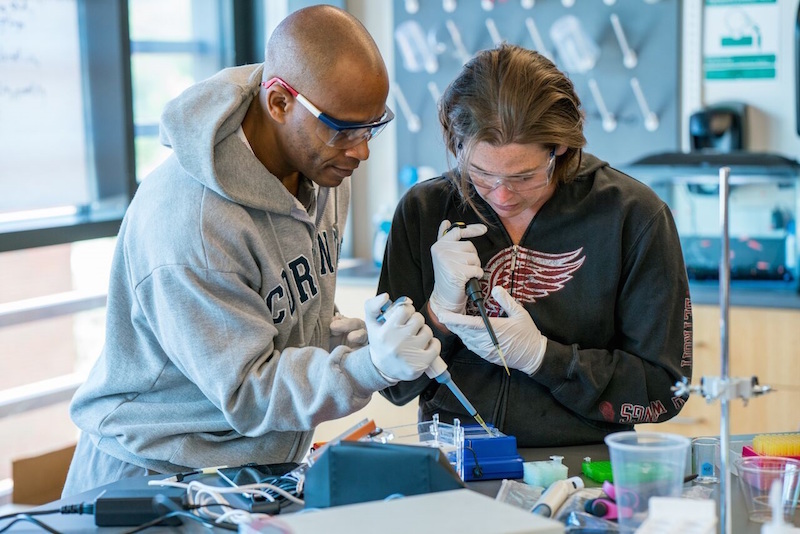 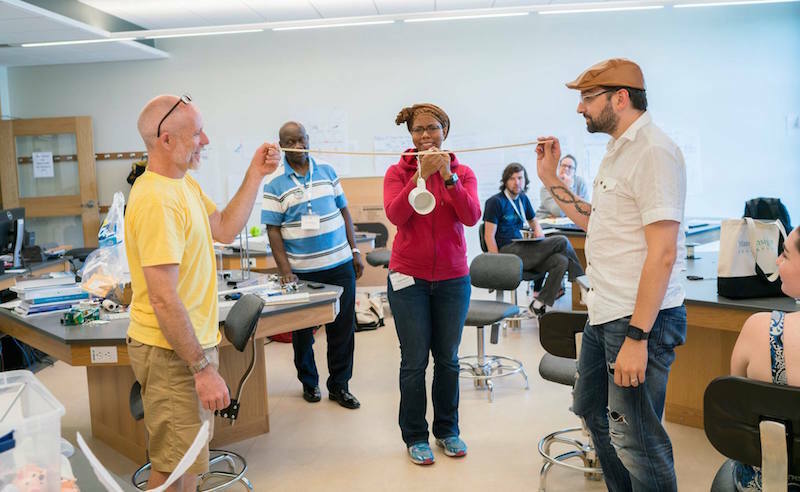 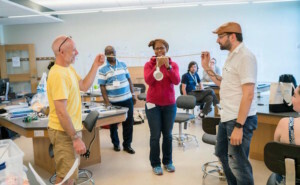 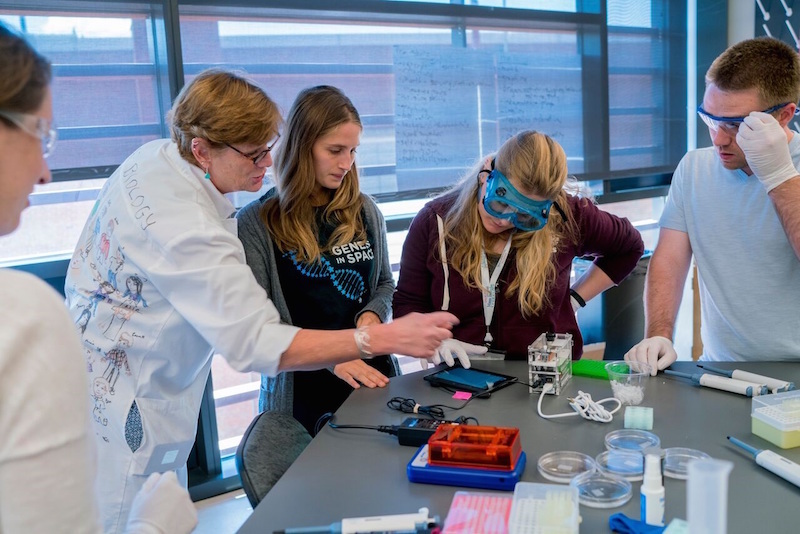 Over the course of two weeks, teachers strengthened and refined their skills in preparation for another year of molding tomorrow’s scientists, engineers, statisticians, journalists, historians, and innovators.